David Olere studied painting at the fine art school in Warsaw until 1918, then left Poland for Danzig and Berlin. Between 1921 and 1922, he was hired by the Europaische Film Allianz as assistant architect, painter, and sculptor. In Berlin, he worked with Ernst Lubitsch and designed the sets for The Loves of Pharoah, starring Emil Jannings. He also frequented the actress Pola Negri. Olere arrived in Paris in 1923, settling in Montparnasse. As a film designer, he also created costumes and advertising posters for Paramount Pictures, Fox Films, and Columbia Pictures. In 1930, he married Juliette Ventura, with whom he had a son Alexandre Oler. In 1937, he moved to Noisy-le- Grand in the Paris suburbs. At the outbreak of war, Olere was called up in the 134th infantry regiment at Lons-le-Saunier in the Jura. On 20 February 1943, he was arrested and interned at Drancy, then deported to Auschwitz on convoy 49. He survived thanks to his skill as a draftsman. He spoke several languages—Polish, Russian, Yiddish, French, English, and German. 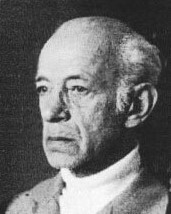 On 19 January 1945, during the evacuation of Auschwitz, he was forced to participate in the “death march.” He was moved successively to the camps of Mauthausen, Melck, and Ebensee, where he was liberated by the American army. At the Liberation, Olere drew his Mémento, 50 drawings depicting the world of the concentation camp. 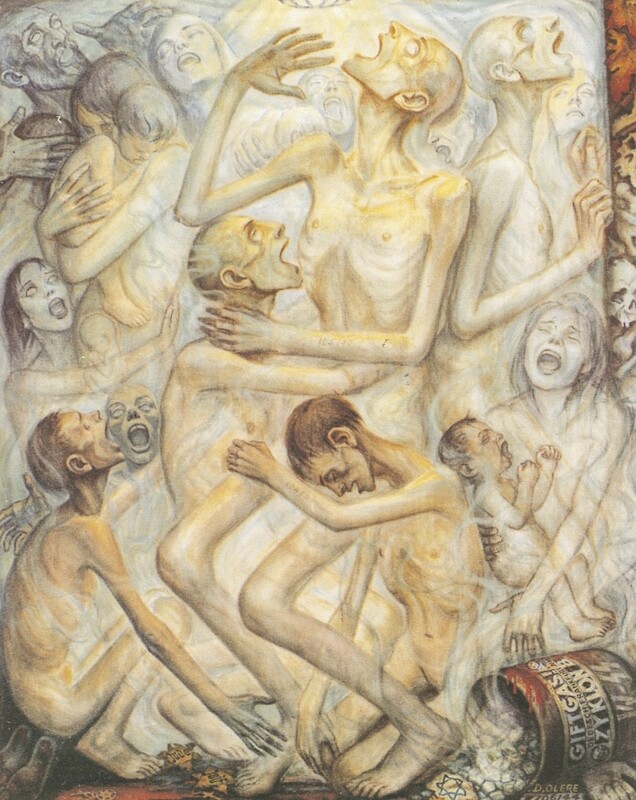 Keeping the promise made to his exterminated friends, his work denounces the Nazi crimes, to prevent their being forgotten and to honor the Holocaust martyrs. His works are preserved in the Museum of Jewish Heritage in New York.